Final Rush. 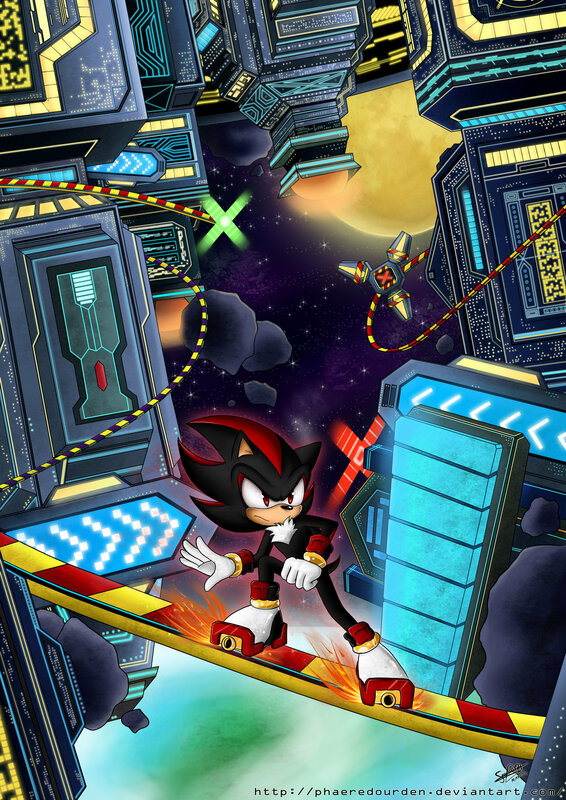 .. HD Wallpaper and background images in the Shadow The Hedgehog club tagged: shadow the hedgehog. why cant i do that? !